Fr. 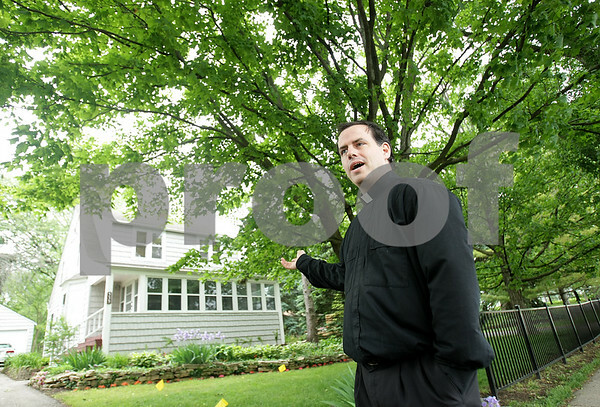 Matthew McMorrow, of the Newman Catholic Student Center, shows the house at 535 Garden Road in DeKalb that will be dedicated to the service of Msgr. Robert Hoffman, more commonly known as Fr. Bob, in a special service this Saturday at 9:30 a.m.